Students may leave the program or continue with advanced courses to earn a commission as an officer upon graduation. Although the program is designed to start with new first-year students each fall, it's possible to enter the program as late fall of the junior year. 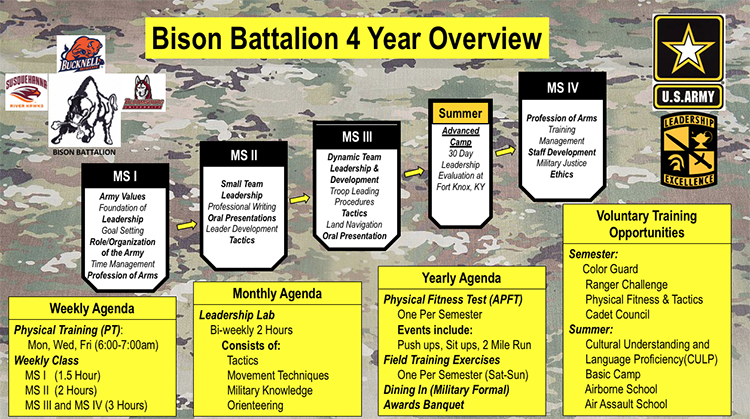 Students with prior military service or those who complete a 28-day summer training camp may bypass the freshmen and sophomore level training. Various types and lengths of scholarships are available. Some of which guarantee duty in the Army Reserve or Army National Guard. CPT Paul J. Fosse Jr. The U.S. Army and Bloomsburg University Army ROTC is looking for the best and brightest college students in the country to lead America's Soldiers as they conduct operations around the world from relief efforts in Puerto Rico to combat operations in the middle east. The Army understands that many college students do not know what they will do after their collegiate career is over. The Army is offering a limited opportunity to current college sophomores who have the physical stamina and mental agility to lead America's Army tomorrow and into the future. 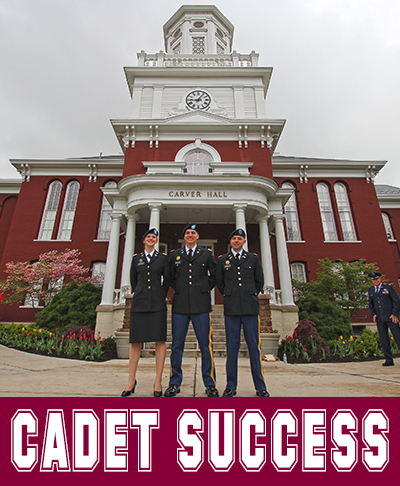 A newly established $5,000 bonus will be awarded to current college sophomores who can pass the challenge of attending Cadet Basic Camp (not Basic Training) and accept the mission to lead the finest Soldiers in the world. "We're looking for high quality college sophomores to join ROTC and attend Basic Camp for 30 days at Fort Knox this summer," said Maj. Gen. Christopher P. Hughes, Commanding General, U.S. Army Cadet Command. He added, if they successfully complete Basic Camp, Cadet Command wants to contract them and pay the $5,000 signing bonus. Upon graduation Cadets who have successfully completed the military science requirements will receive a position as a commissioned officer in the U.S. Army. The Cadet may elect to be part of the Regular Army, Army Reserve or Army National Guard. The wide range of jobs and occupations within the Army requires it to recruit officers from all degree fields. The Army also realizes the need for a diverse talent pool to lead Soldiers and defend our national interests. 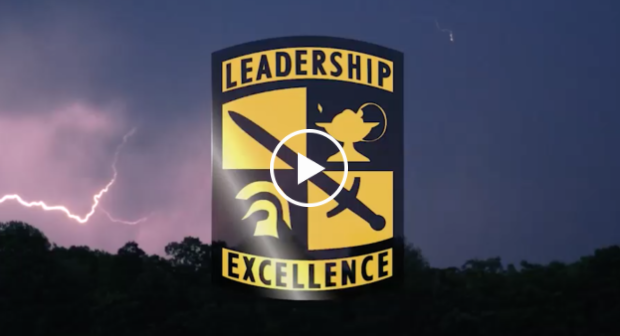 From Armor Officers to Veterinarians, Military Police Officers to Finance Officers, the Army has leadership centered career opportunities for you, regardless of your major. 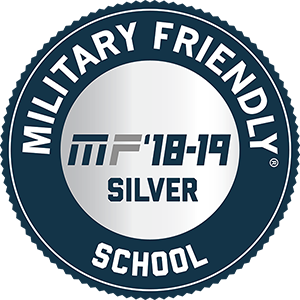 Interested college sophomores should contact Andy Mahoney at afm012@bucknell.edu or call 570-577-1013 to further discuss the program and set up a visit at the Army ROTC building on upper campus. Upon completion of the Army ROTC program, graduates will be commissioned as second lieutenants in the U.S. Army and will embark on specialized training in their first Army branch. Following officer branch training and a first assignment, Army officers may pursue additional specialized training and postgraduate education opportunities. They will be assigned to advanced leadership positions and to staff positions in upper management. Also, they may develop doctrine, teach military tactics or serve as advisors. One of the biggest misunderstandings among families is they assume if a student enrolls in ROTC, they will automatically receive a full scholarship. That’s not the case. We do have scholarships that we offer out and those cover tuition and fees and some other things, but that is not a guarantee. It’s a competitive process just like receiving any other scholarship. Army ROTC — in addition to Navy and Air Force ROTC — is one of the nation’s biggest scholarship grantors. Army ROTC alone provides $274 million in scholarship money to more than 13,000 students each year, according to the U.S. Army Cadet Command.